Participants include Stony Brook’s most distinguished alumni in the law profession! Unable to attend but interested in assisting pre-law students? Sign up for Career Advising Network as a career mentor, speak on panels or have students visit your place of business. If you can’t view the image above, please click here. may become more common or more intense in the near future. Learn about social media for business, personal branding, and pitching to the media. $10 per person. Click here to register. All are welcome. How has Stony Brook had a global impact? Who are Stony Brook’s newest faculty stars? How have alumni impacted the lives of students? How is Stony Brook pioneering medicine today? Here’s to the future. Let’s build it together. at (631) 632-4197. Kindly RSVP prior to March 26. Alumni representatives from the Office of Student Life are visiting Orlando and invite you to join them and Orlando area alums for conversation and refreshments. Catch up on what’s happening in student life and academics at your alma mater. Please RSVP by March 8 by emailing alumnievents@stonybrook.edu. We look forward to seeing you in Orlando next month! I am delighted to be hosting a special dinner with Nobel Laureate Dr. Chen Ning Yang and Stony Brook University President Samuel L. Stanley Jr., MD on behalf of our alma mater, the State University of New York at Stony Brook. This dinner, on Saturday, March 9 at 7 PM at the JE Mansion in Beijing, will introduce Stony Brook’s campaign to endow a professorship in honor of Dr. Yang. All of us benefited from the doors Dr. Yang opened between China and the United States, and from the education we received at Stony Brook. I cannot think of a more fitting way to say thank you. 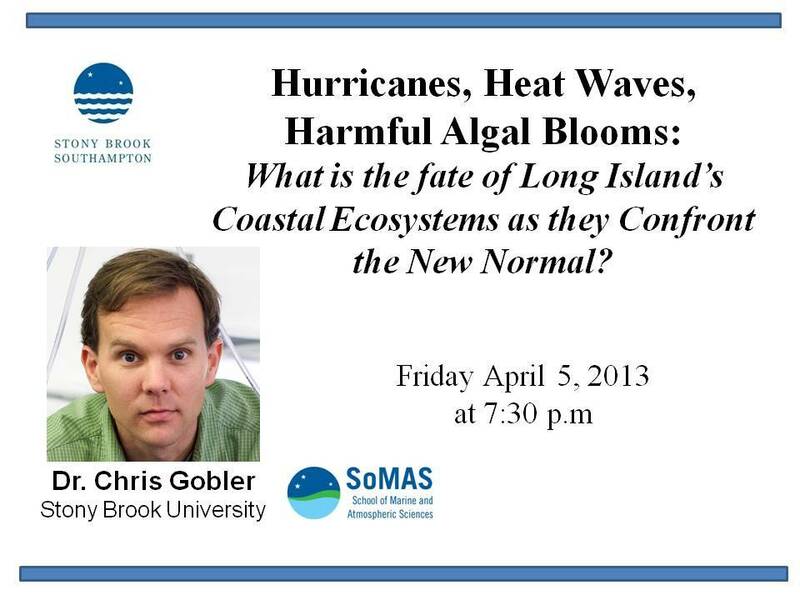 Please email Deborah.Lowen-Klein@stonybrook.edu if you would like more information about this exclusive evening. If you cannot attend, please know that there is still a way to participate through www.stonybrook.edu/yangprofessorship. I hope you will join me in contributing to this prestigious professorship. Don’t Miss Out On This Historic Sports Event! The Stony Brook Seawolves, Baton Rouge Super Regional Champions, head to Omaha for their first-ever appearance in the College World Series after a thrilling win over LSU last weekend. The Seawolves will face No. 2 UCLA in the opening game of the College World Series on Friday, June 15 at 4 p.m. CST (5 p.m. EST). WATCH: Watching the game from home or interested in watching at one of several game watch parties with fellow alums? Click here for more info. GO TO THE GAME: Live in the Omaha area? Or willing to travel? FOLLOW: Get World Series Updates on Facebook and Twitter. More information on the NCAA College World Series. Find the Alumni Association on Facebook and Twitter.